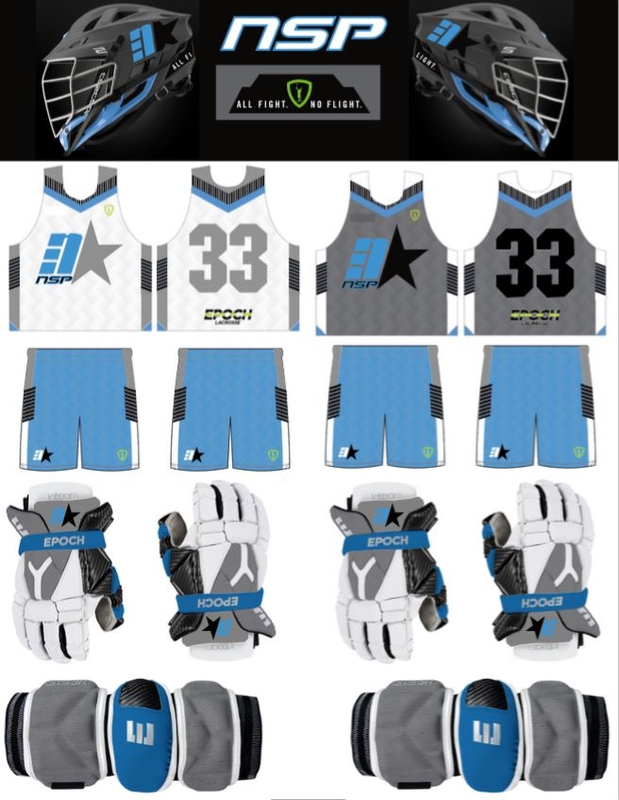 The NexStar NSP summer program fee is $400 and includes event entry and team uniform (Reversible, Shooter and Shorts). It does not include travel nor lodging. *Additional team items such as custom Epoch Integra protective gear, Cascade S helmet, Zima Gear decals and more are available in the NexStar team store and not manditory for participation. 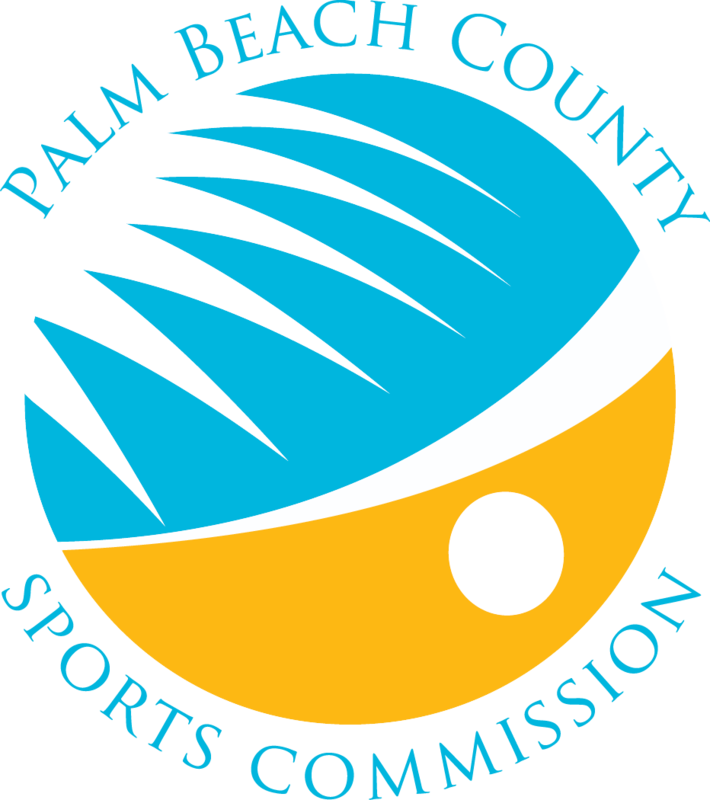 *All players MUST register to be eligible to play! Our National Showcase Program will be broken down by graduation year and travel to the top showcase events in the country. 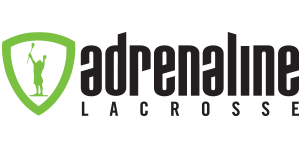 Our affiliation with Adrenaline Lacrosse will bring the teams to high quality events and allow prioritized access to Adrenaline individual showcase events around the country. The NexStar NSP National Showcase Program is an invitation-only seasonal showcase program offering athletes in their graduating class (2019-2023) the opportunity to play in the elite Adrenaline Summer Invitational in Downington, PA, this June 27 & 28, 2018. The team will arrive in the Philadelphia area prior to the event for practices and will play in a 5-game championship format filled with competitive games against top national programs in front of over 50 collegiate coaches. Adrenaline additionally offers clinics run prior to the tournament by the college staff open only to participating players.